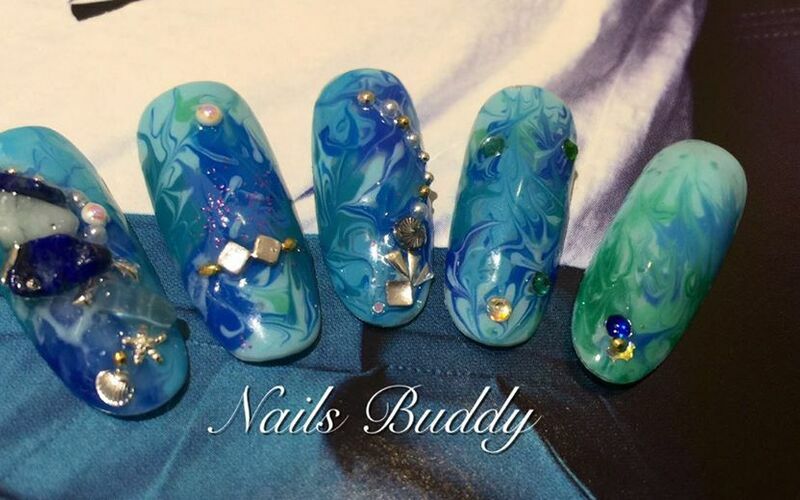 Nails Buddy is the largest nail salon in Klang Valley. They provide not only nail service to their customers, but also massage and facial treatment. They also provide light snacks and drinks for customers for FREE. If you are bored while waiting your service to be done, iPads are available for use. 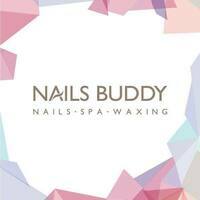 Nails Buddy prides itself in being the first in Malaysia to provide their customers such a premium service.